Rain, not just showers, arriving tonight in just a few hours. I hope all the plants on my property (natives already here and the odd ones that I planted that have not been eaten by voles or deer) open their mouths wide. They have not had a serious drink in seven months. The weather.com site says it will rain for seven hours, one hour for each dry month (with more coming over the next week). I feel gratitude welling up inside. 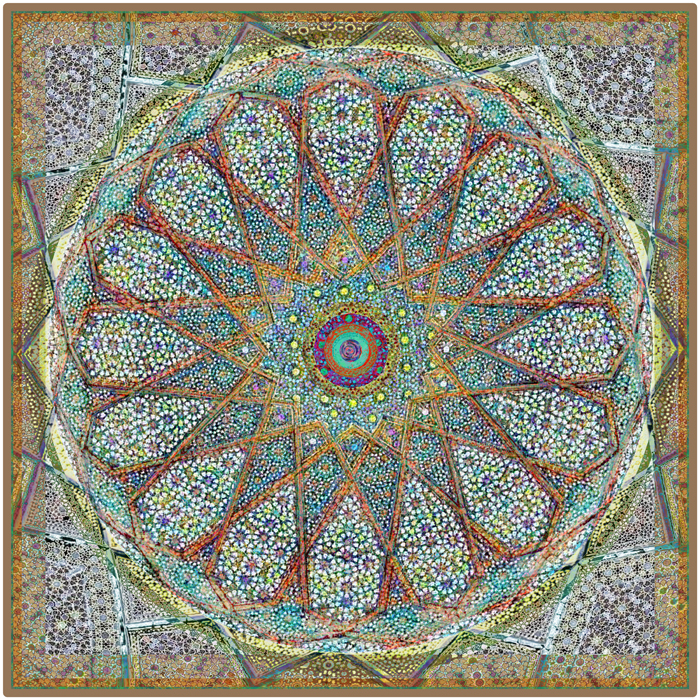 This entry was posted on November 21, 2018 by Elsah in Mandalas.